Personal Details: It may sound obvious, but you’d be surprised how many people forget to include their name, email, contact phone number and address. Make sure these are clearly marked at the top of your CV. Personal Statement: Although optional, many jobseekers choose to include a personal statement in their CV as it’s a good opportunity to tell an employer about themselves. Personal Statement: Although optional, many jobseekers choose to include a personal statement in their CV as it’s a good opportunity to tell an employer about your suitability for the job. Keep it concise and be sure to demonstrate your enthusiasm and commitment to the role and the company. Work Experience: This section includes any work experience that you have in the field you are applying for. When listing these work experiences include your job title, time in the post, responsibilities and the name of your organisation. Remember to list your most recent role first. If you’re applying for a sales role always remember to highlight your sales achievements. Achievements: List relevant skills and achievements from previous jobs, giving clear examples of how you would apply these to the new role. Education: List formal qualifications and any training and development undertaken, either independently or during previous periods of employment. Hobbies and Interests: Only include if the skills or teamwork concerned are relevant for the job. There is no point listing that you’re sociable or that you enjoy going to the cinema for the sake of it. 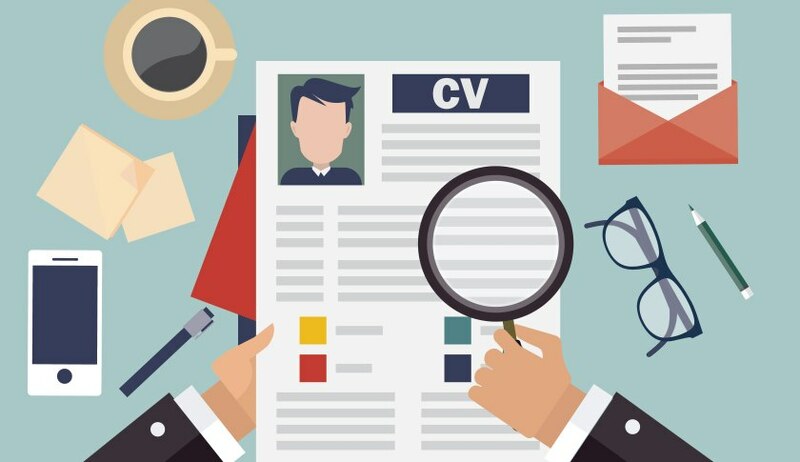 Gaps: Make sure there are no large gaps in your CV. If you have been travelling great but make sure you account for this on your CV.